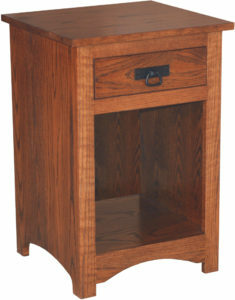 The Shaker Two Door Nightstand is crafted from fine hardwoods by Amish artisans. 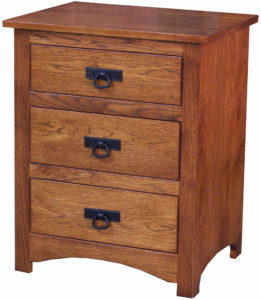 The ability to custom order makes it a perfect fit. 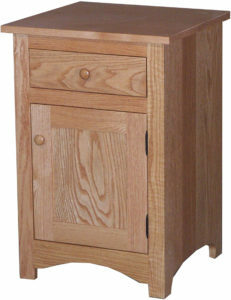 Want to know more about the Shaker Two Door Nightstand? Request a custom quote below. If you’re relatively close to Shipshewana, Indiana, visit our store to explore our wide assortment of quality, Amish-built, solid hardwood furniture for yourself. 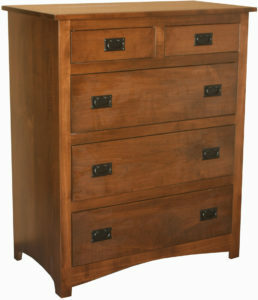 We at Weaver Furniture Sales can’t wait to meet you. 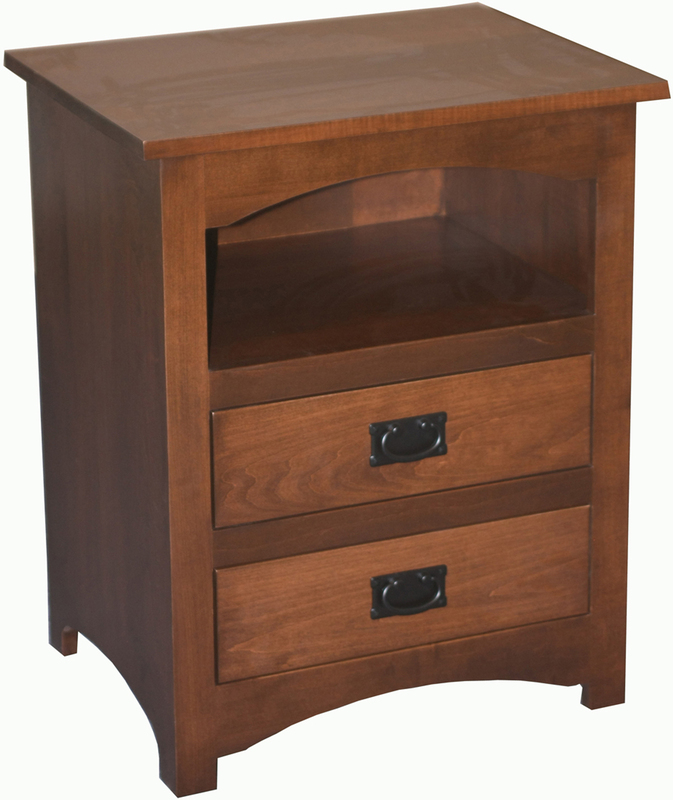 If that isn’t convenient then scroll down below to see some of the options that are available to you on this nightstand. Then, call or e-mail us with any questions you may have.